Finley Farms is located between Val Vista & Greenfield and Elliott & Warner. 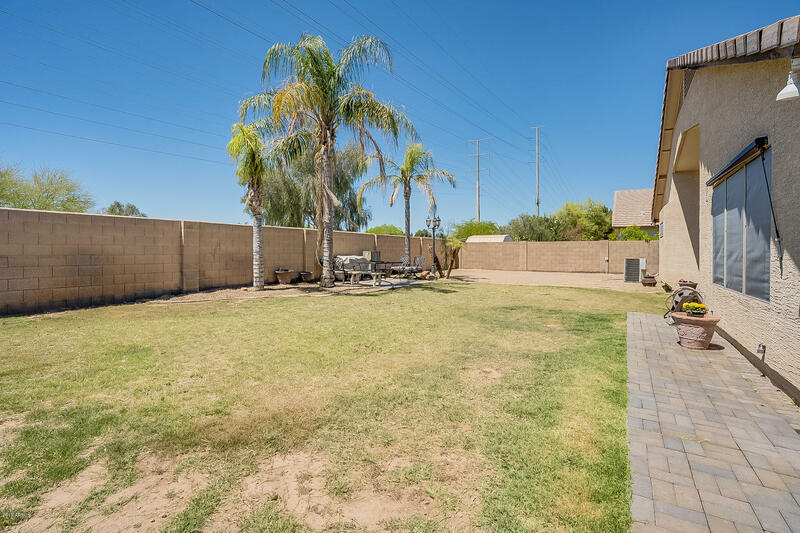 With over 1250 homes in the community is it one of the larger neighborhoods in Gilbert. 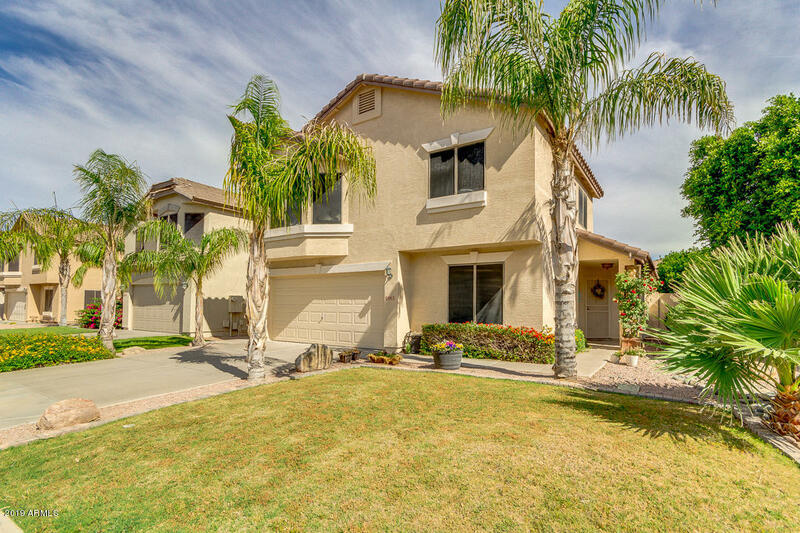 There are currently 2 in Finley Farms with the minimum asking price of $315,000 and a maximum asking price of $324,900. The average age of the homes in Finley Farms is 1997. Finley Farms is in the highly sought after Gilbert Unified School District. For additional information about Finley Farms or any other community please contact me at 480-838-6631.